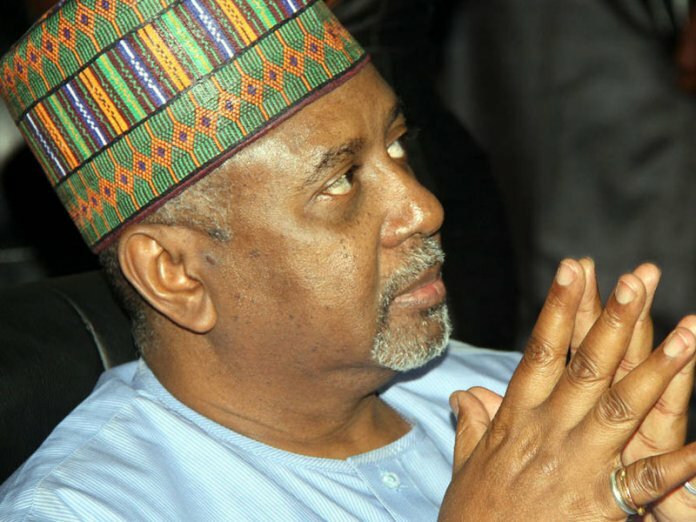 Justice Hussein Baba-Yusuf of an Abuja High Court sitting in Maitama yesterday issued a production warrant to the Director General, Department of State Services (DSS) to produce a former National Security Adviser (NSA), Col. Sambo Dasuki (rtd) in court to face his trial on May 24. Dasuki was arraigned by Economic and Financial Crimes Commission (EFCC ) since 2015. Production warrant is issued when a defendant is in the custody of the state as is in Dasuki’s case. ‘Hence I will issue a production warrant to the DG, DSS to produce the defendant for his trial on the next adjourned date. Earlier, the prosecuting counsel, Mr. Oluwaleke Atolegbe, had expressed surprises when he found out that Dasuki was not in court. 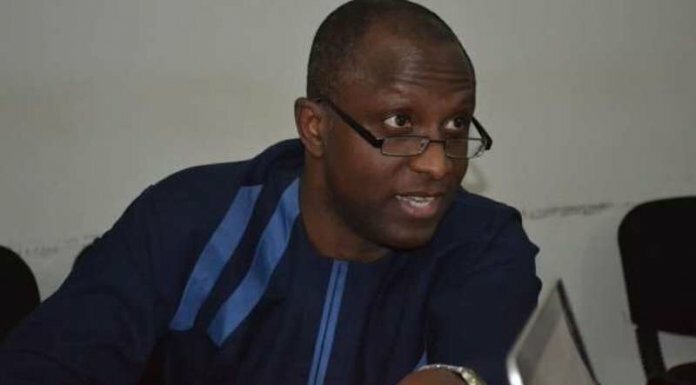 Dasuki’s counsel, Mr. Victor Okwudiri, told the court that it was the duty of the prosecution to produce the defendant in court, adding also that it is their duty also to explain his absence. Counsel for the 2nd defendant, Mr. Solomon Umoh (SAN), told the court that it was now a common knowledge that the defendant was in the custody of the state. He said much as the ACJA allows for trial on absentia, this is an occasion where the law did not contemplate, “My Lord can use his inherent power in two ways. Counsel for the third and fourth, Mr. A Rilman and A. Ayodele aligned with the learned silk.